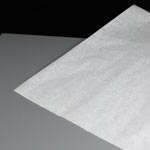 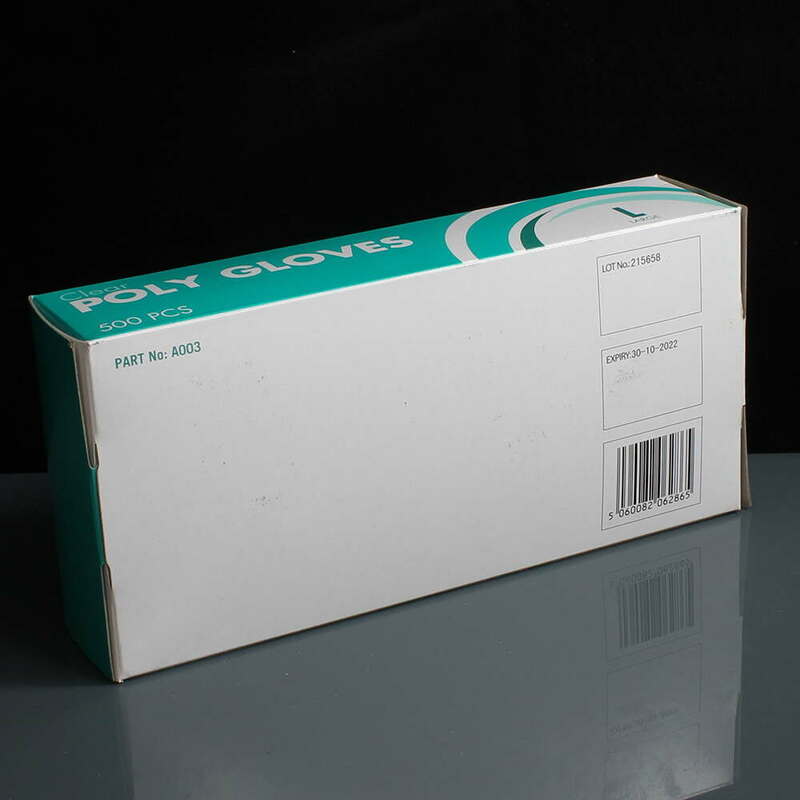 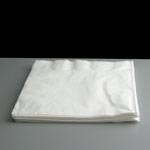 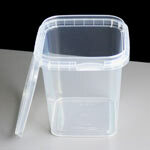 A clear poly glove, great for single use order / food preparation. Large size means they are quick to put on and take off as used in many popular sandwich shops. 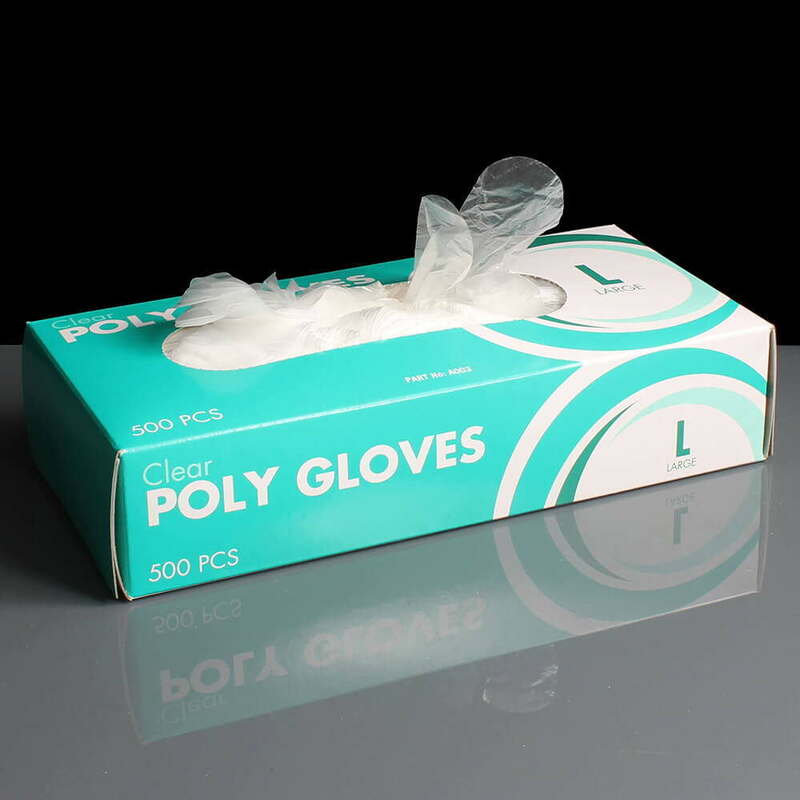 These gloves are also used in a national take away food outlet for use in their food delivery. The pack of 500 has dimensions of approx 230mmx 110mm x 50mm (h).